Mexican nachos are just perfect for eating as a family, but are also brilliant for parties or game nights. 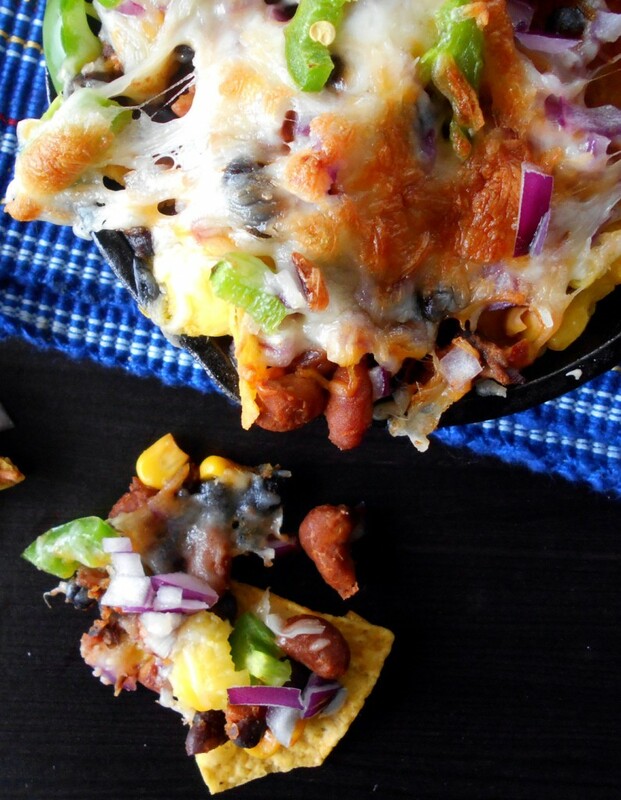 Today we’ve rounded up some of the best Mexican nachos and dip recipes around. 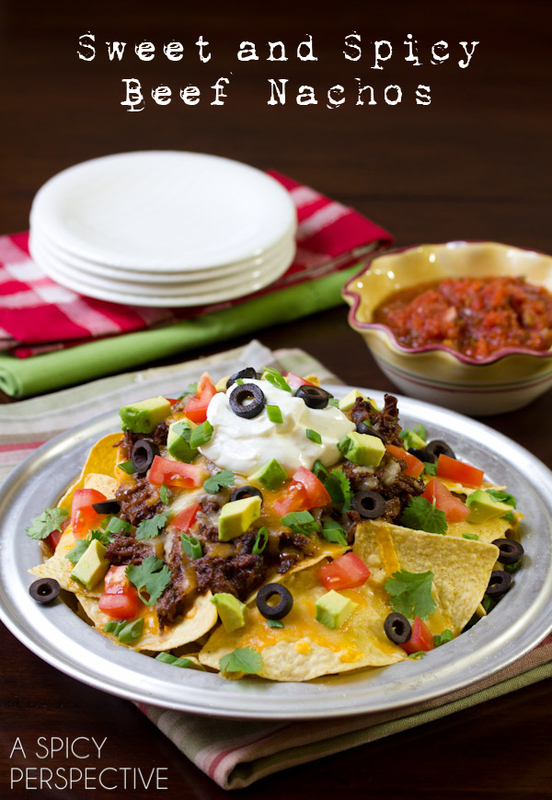 If you’re looking for the perfect nacho recipe for your football party then check out Sommer’s Sweet and Spicy Beef Nachos. 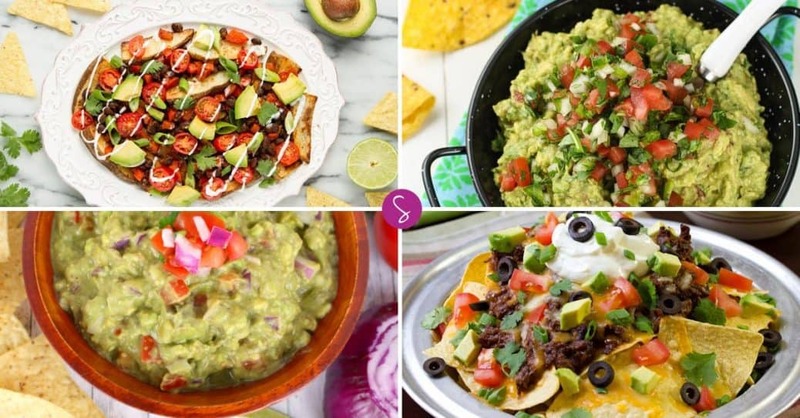 The great thing about this recipe is your slow cooker does all the hard work and then when your guests are ready to eat it only takes a few minutes to put the nachos together. Make Mexican Dips in the Slow Cooker! We have a new favourite kitchen gadget! 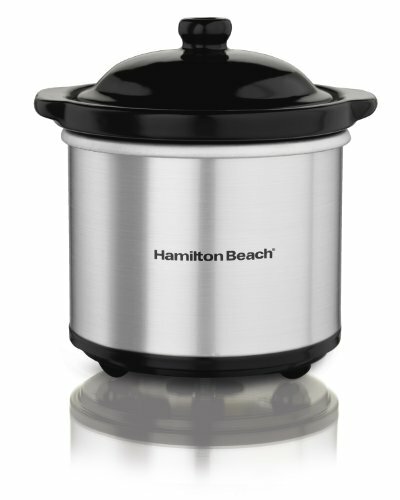 It’s a mini slow cooker that is perfect for making dips! 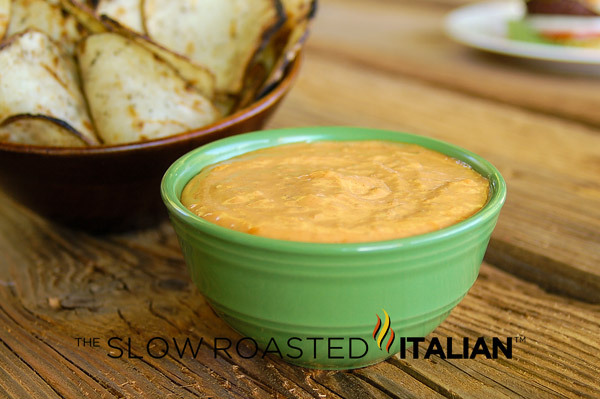 Slow cookers and dips are a match made in heaven, but you don’t want to be using your large family sized crockpot to make a nacho dip right? That’s where this little slow cooker becomes your best friend in the kitchen because it’s just the right size for the job. And you can take the crock out for easy cleaning! 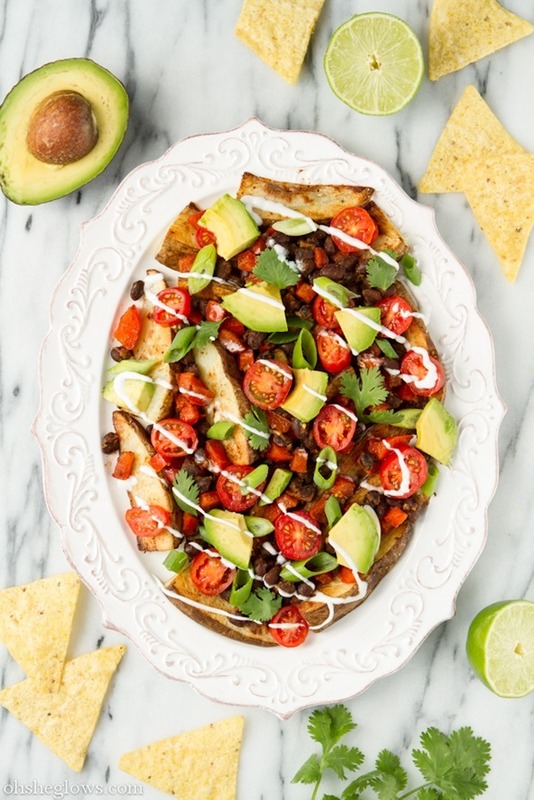 If you love nachos so much you want to eat them for dinner then Angela’s Black Bean and Potato Nacho Plate is perfect for you, because hey if it has potatoes in you can legitimately call it dinner right? If you’ve got time then definitely make your own potato wedges, but if you’re looking for something to make for dinner using the ingredients in your kitchen you can even make it with store-bought fries. If your favourite thing about concession stand nachos is the orange dipping cheese you need to check out Andi’s Nachos with Homemade Taco Meat and Sriracha Cheese Sauce, because she’s managed to replicate that orange cheese with real ingredients! And the cheese is so good you’ll soon be adding french fries and baked potatoes to your meal plan just so you can drizzle this cheese all over them. If you’re a vegetarian you don’t have to miss out on Mexican nachos thanks to Rini and her Vegetarian Nachos recipe. 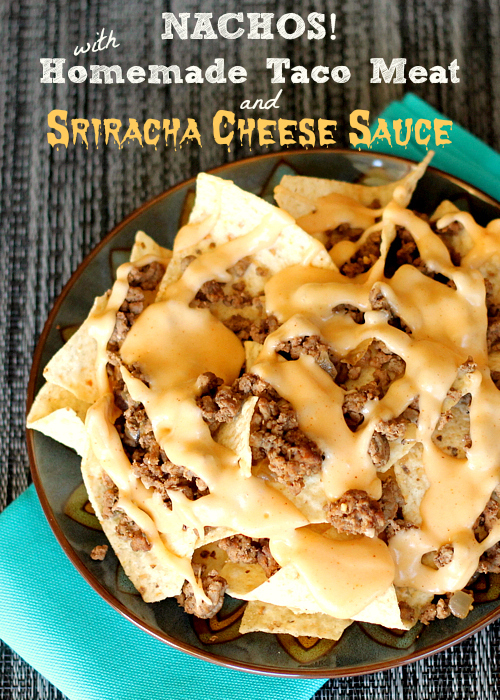 I love the way she makes hers in a mini skillet so it’s a single portion of scrumptious nachos that you don’t have to share with anyone else! 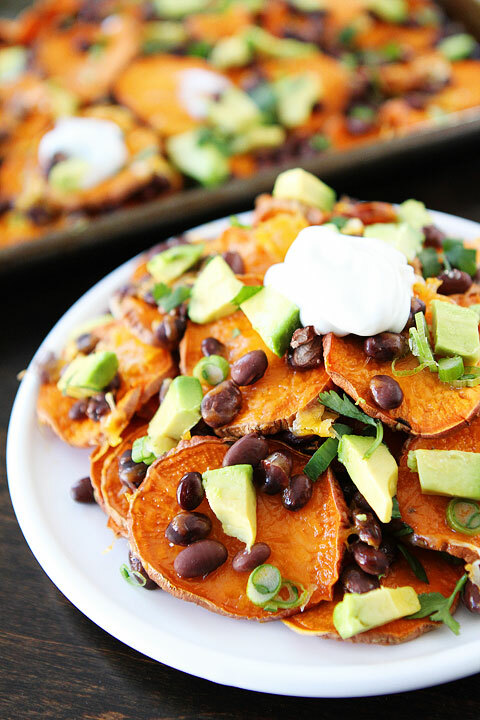 Finally I just had to share Maria and Josh’s Loaded Sweet Potato Nachos which are just perfect for Super Bowl Sunday parties. Who would have thought you could switch your nachos for sweet potato fries and still have an awesome nacho style experience? You can’t really have Mexican food without a dip right? Which is why I’m adding in some of the best Mexican dip recipes for you. If you’re going to spend time making an awesome Mexican meal for your family you don’t want to spoil it by serving up a store-bought dip! 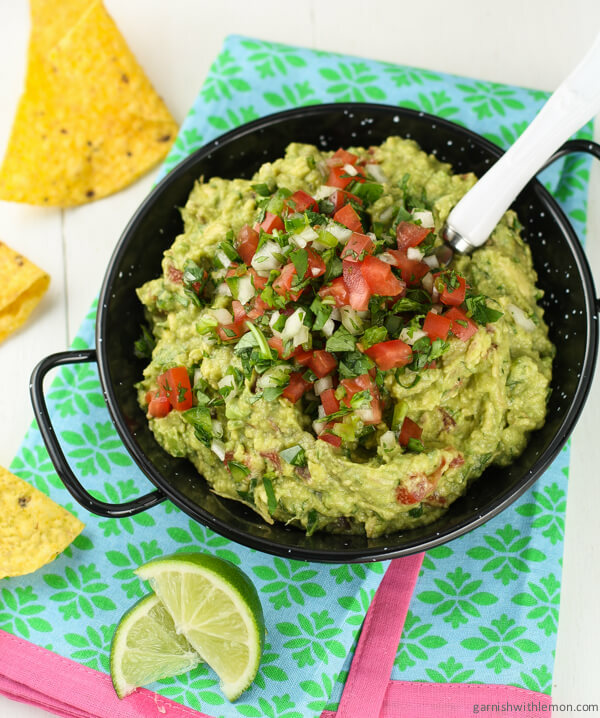 Let’s kick things off with Erin’s Loaded Guacamole, which is so kid friendly that her son Harrison enjoys to help her make it. Not only does this guacamole look delicious Erin has a great tip for encouraging littles to eat their veggies. 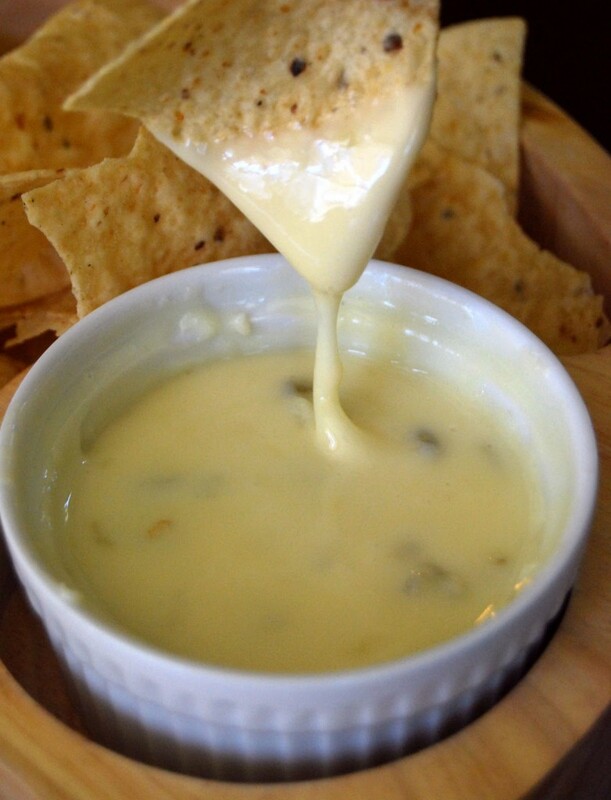 If cheese dip is more your thing then don’t miss Marion’s Queso Blanco Dip. It’s perfect for parties as the recipe makes a ton of sauce, but it freezes great too so you can use it as part of your meal planning, after all you can use cheese sauce on anything from omelettes to grilled cheese to chicken wings! 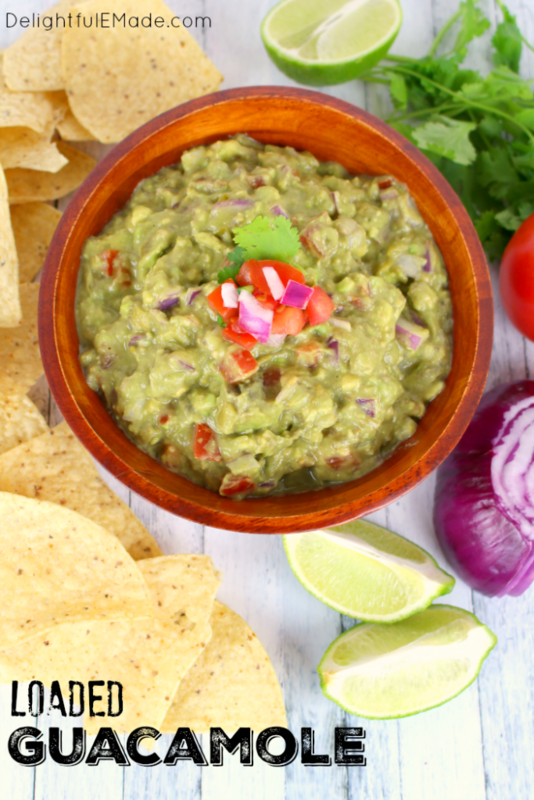 Do you find yourself torn between guacamole and pico when you’re eating Mexican food? Well thanks to Anna’s Pico Guacamole you can now have the best of both worlds! If you’re looking for a BBQ ranch sauce that you can drizzle on your tacos check out this Simple Barbecue Ranch Sauce which tastes just like the campfire stuff you get on your burger at Red Robin! 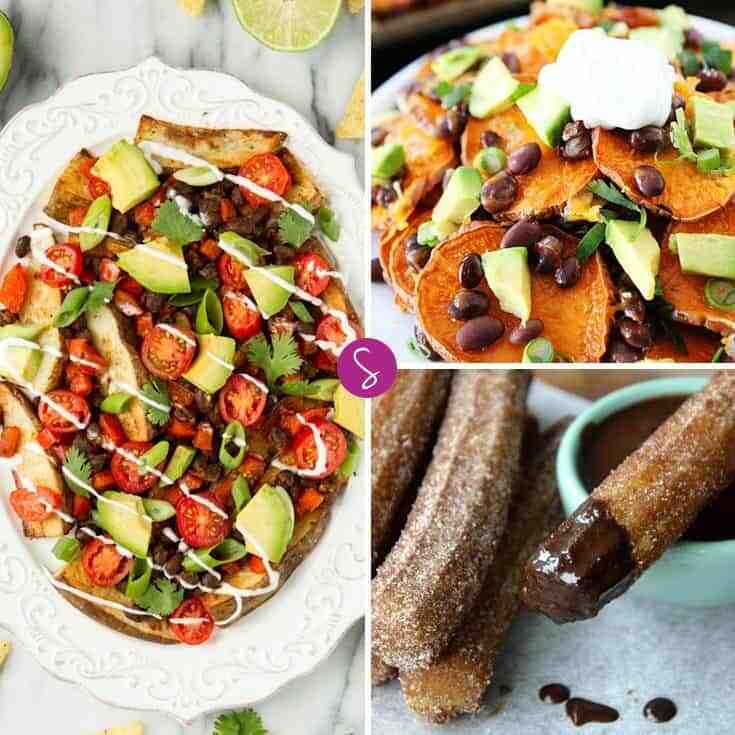 You can’t round up the best of Mexican dip recipes without including a chocolate sauce right? 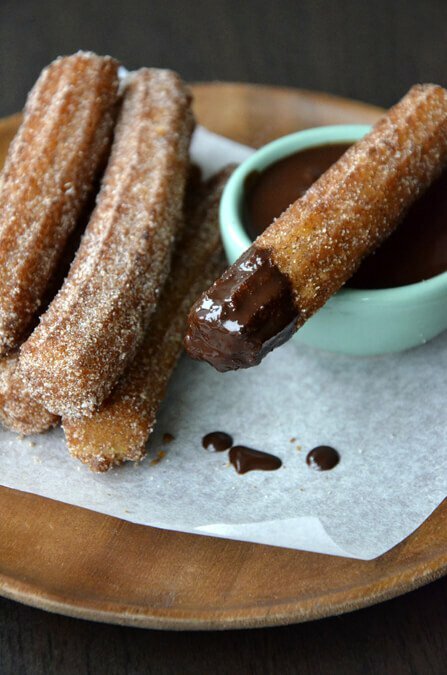 And because that chocolate sauce would be lonely all on its own, Kelly’s recipe is for Easy Homemade Churros with Chocolate Sauce. Oh yum, boy do they look tasty! 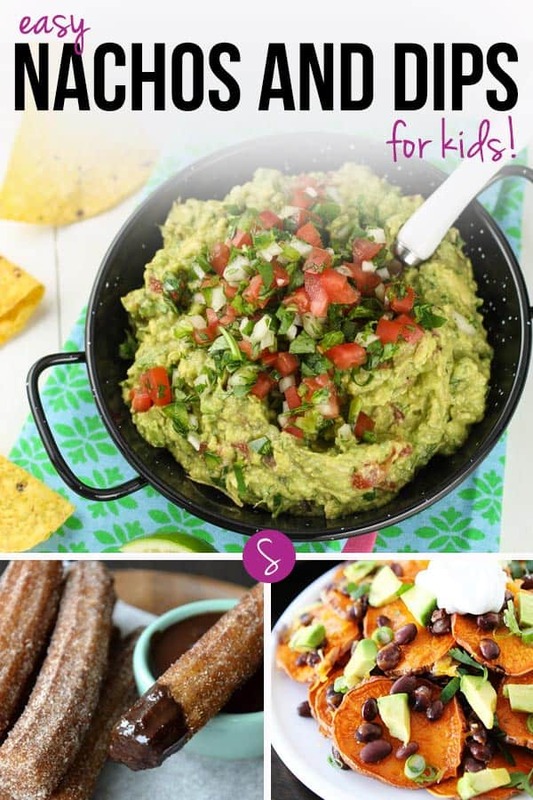 If you enjoyed these Easy Mexican Nachos and Dips for Kids you’ll love our collection of kid friendly Mexican recipes which include Easy Mexican Rice and crockpot recipes. Follow our Kid Friendly Recipes board on Pinterest. Previous PostPrevious Easy Baked Chicken Recipes for Kids and Adults to Enjoy Together!